MAHARATNA PSU Oil and Natural Gas Corporation (ONGC), the country’s largest oil and gas explorer’s acquisition of Hindustan Petroleum (HPCL) will make the PSU the third largest refiner in the country, a top ONGC official said. “The acquisition of 51.11per cent equity share of government of India in HPCL is slated to make ONGC the third largest refining power in the country. With this, ONGC is set to become India’s first fully vertically integrated Energy Company with presence across the entire hydrocarbon value chain,” DD Misra, Director Human Resource (HR) at ONGC said. Misra was officiating as chairman in the absence of Shashi Shanker, who is in Davos as part of the Indian delegation to the World Economic Forum meet. He said that ONGC’s refining capacity increase post HPCL’s acquisition will contribute to ONGC’s downstream assets like Mangalore Refinery and Petrochemical Limited (MRPL). 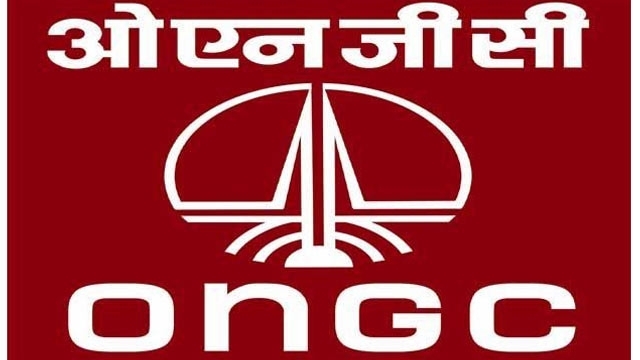 He added that the company’s other value multiplier projects like ONGC Petrol additions Ltd (OPaL), ONGC Mangalore Petrochemicals Ltd (OMPL) and ONGC Tripura Power Company (OTPC) would further consolidate its presence in the downstream hydrocarbon sector. Misra also announced that the Kutch-Saurashtra basin would soon be added as the country’s 8th oil and gas producing basin. He also highlighted that the explorer has ramped up its crude oil and gas production compared to the previous year, with crude oil production increasing 1.5 per cent in the first nine months of present financial year as compared to the corresponding period a year ago. He added that explorer’s gas production has grown 4.29 per cent during the period. He added that in the last three years ONGC’s Board has approved projects over Rs 78,000 crore which would lead to additional hydrocarbon output of over 180 Million Tonne of Oil Equivalent (MMtoe). Misra was speaking during Republic Day Celebrations at ONGC Headquarters in Dehradun. "We are geared up to contributing towards achieving the PM's vision of reducing oil imports by 10 percent by 2022," Misra assed. Addressing company employees at an R-Day function, Misra said the ONGC board had approved projects worth over Rs 78,000 crore in the last three years. These projects will lead to additional oil and gas output of over 180 million tonne oil equivalent. ONGC will buy 51.1 percent of the government's equity in HPCL for Rs 36,915 crore ($581 billion). Oil and Natural Gas Corporation Ltd (ONGC) Chairman Shashi Shankar has already confirmed that it will use debt, cash reserves and proceeds from sales of its stake in IOC and GAIL to fund the HPCL acquisition. ONGC owns 13.77 percent stake in Indian Oil and 4.86 per cent in GAIL that is worth an estimated Rs 30,000 crore. This could be followed by the acquisition of Mangalore Refinery and Petrochemicals Limited (MRPL) by HPCL (HPCL currently holds 16.96 per cent equity of MRPL).